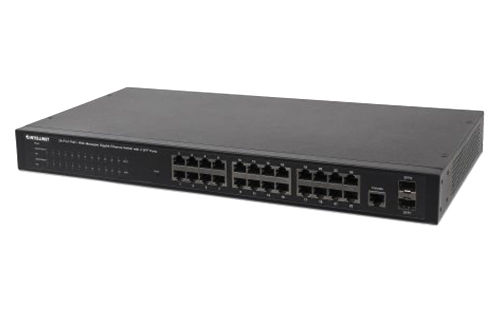 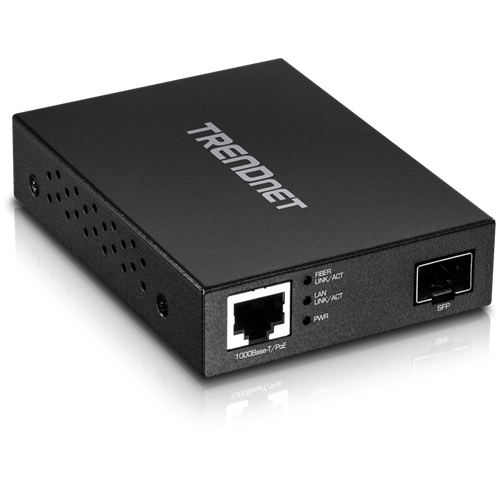 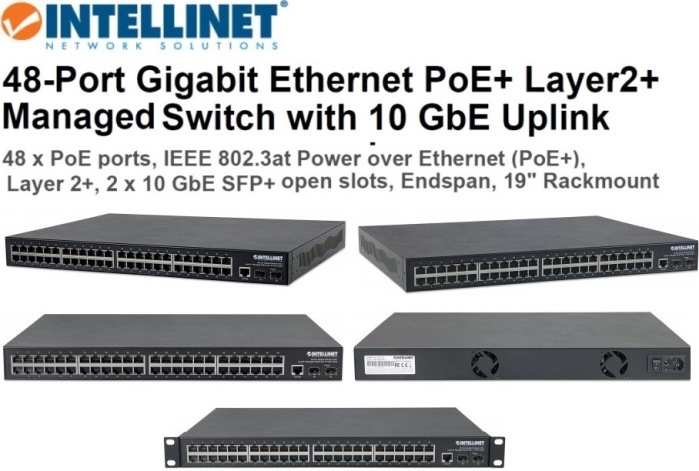 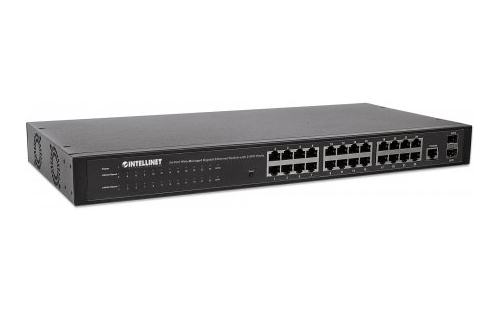 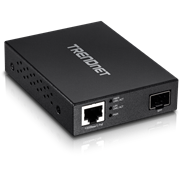 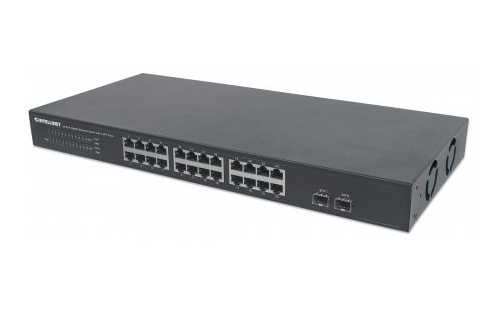 The Intellinet 8-Port Gigabit Web-Smart Switch offers an array of features while providing superior network throughput. 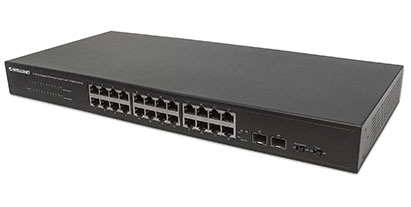 With a backplane speed of 16 Gbps, there is plenty of performance available for your computers and other networking devices. 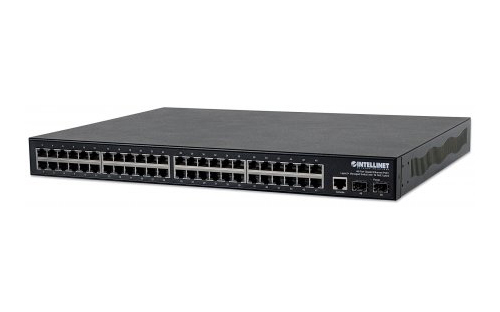 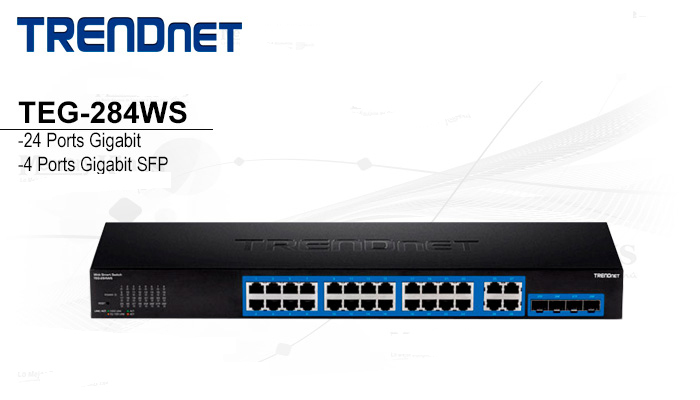 The Intellinet 8-Port Gigabit Web-Smart Switch is equipped with an impressive array of advanced management functions that allow you to be in full control over your network. 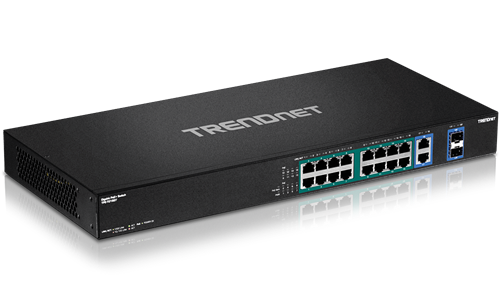 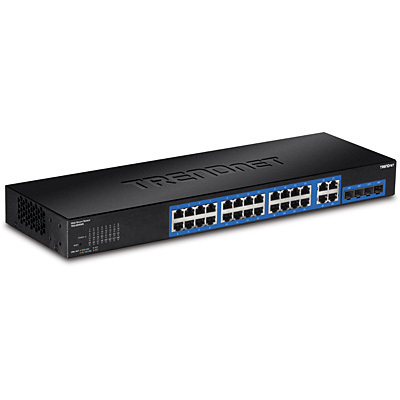 It supports VLAN, port aggregation, QoS and port mirroring, comes with an integrated cable diagnostic tool, and provides a unique loop detection and prevention function - just to name a few.